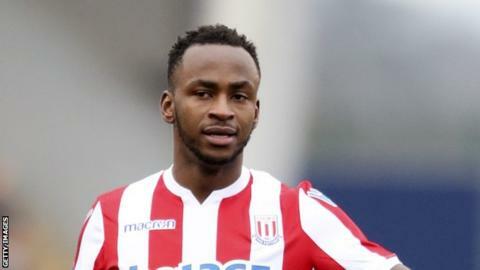 The result means Burundi - who included Stoke City's Saido Berahino and Hibernian's Gael Bigirimana in the side - finished second in Group C, behind group leaders Mali who have already qualified, with Gabon, the 2017 Nations Cup hosts, third. Tanzania could make it a weekend to remember for the region. They are also still in contention for a place in Egypt ahead of their derby against Uganda's Cranes in Dar es Salaam on Sunday.